360 degree feedback is a very valuable tool in bringing about individual and organizational improvement when implemented properly. However, a poorly implemented 360 process can cause damage that lingers for a long time in organizations. 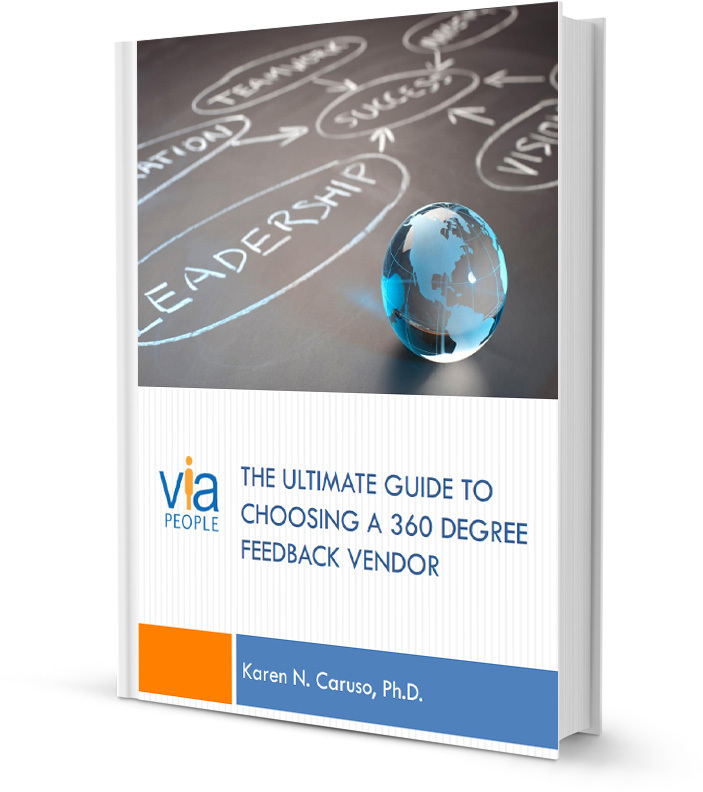 Choosing the right vendor for your organization can determine the success or failure of your company’s 360 degree feedback process. Don’t put the success of the program and your credibility at risk.